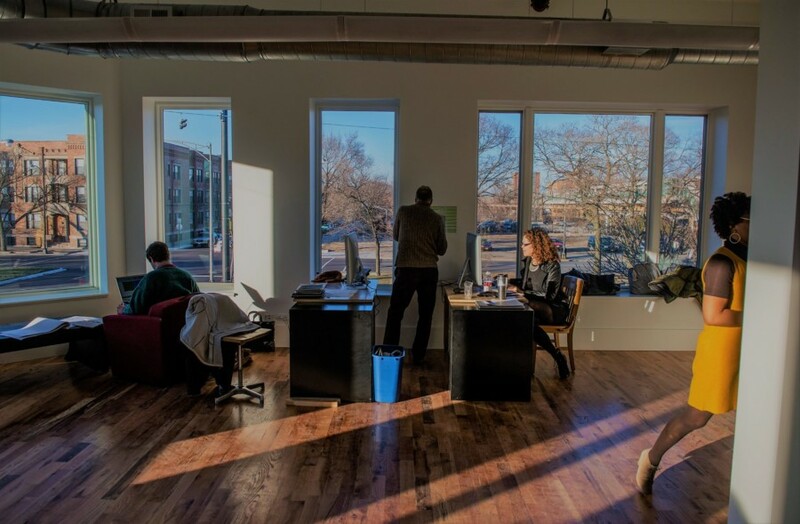 Dig into your studies at the Arts Incubator in Washington Park in the Arts Block, which accommodates a wide range of cultural, civic, and commercial spaces, combining University-led initiatives, programming produced by cultural organizations, and private investments from entrepreneurs. The University of Chicago’s Arts Incubator and the Green Line Performing Arts Center, led by Arts + Public Life, currently shares the block with privately-owned neighbors Peach’s at Currency Exchange Café and BING Art Books. Free food and snacks will be provided.